Don’t buy new or used part, send your original for repair and Save Hundreds! 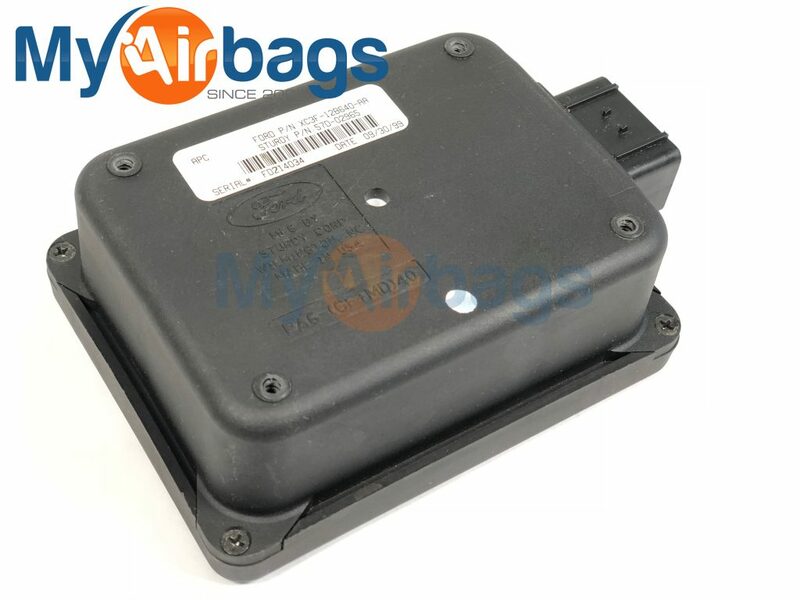 This is a Repair and Return service of your Ford F350 (1996 – 2004) PTO module. You will need to remove and send your module to us for repair. Fast & Easy 24 hour turnaround. Our service is 100% guaranteed or your money back. Order today and save! 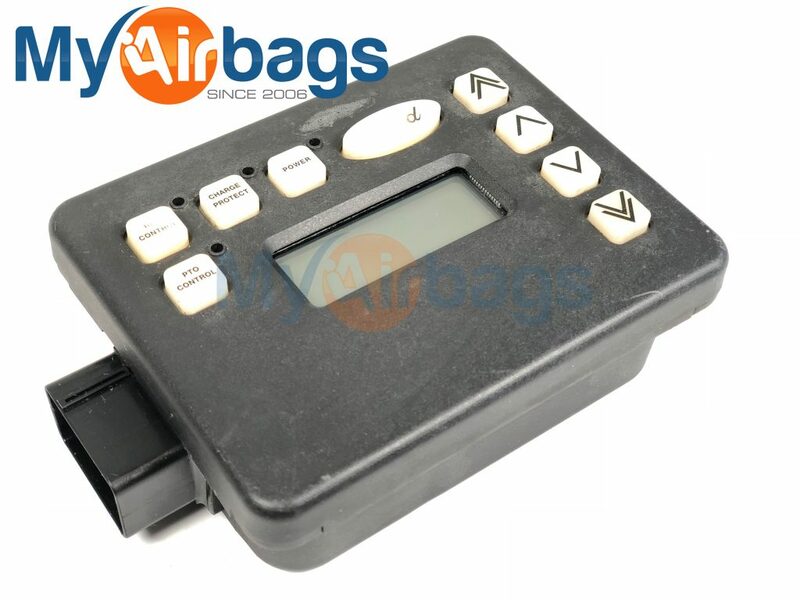 This is a Repair and Return service of your Ford F350 (1996 – 2004) PTO module. 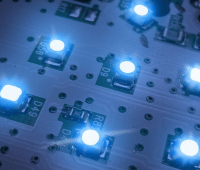 You will need to remove and send your module to us for repair. These modules are discontinued item and very hard to find.